Sleeping bag is a fundamental element for those who come out of camp. The choice of this should not be left to chance, since each model features technical specifications that adapt to different types of weather and. At the time of choosing a sleeping bag is essential to know what weather conditions we will find in our destination. A good choice of this implement will keep us temperate and comfortable, regardless of the outside temperature. 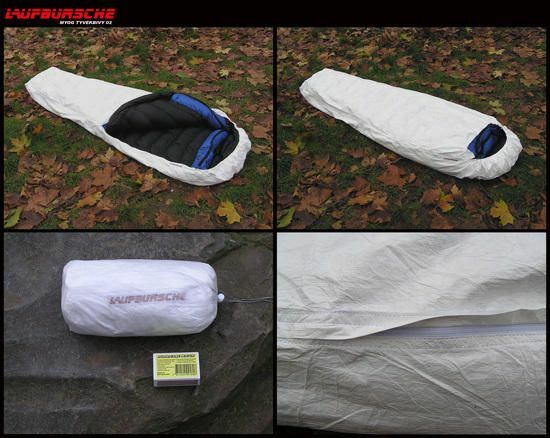 Sleeping bags are able to catch and keep a layer of dead air – circulating non – close to the body. With body temperature warms the air and the sack of becomes a sort of barrier between the outside air and the frozen ground. It is important to consider that at the time to use a sleeping bag we must isolate us soil with a layer of clothing and a pad or cushion under the SAC and knowing that metabolism varies from person to person and temperature ranges also change brand mark. 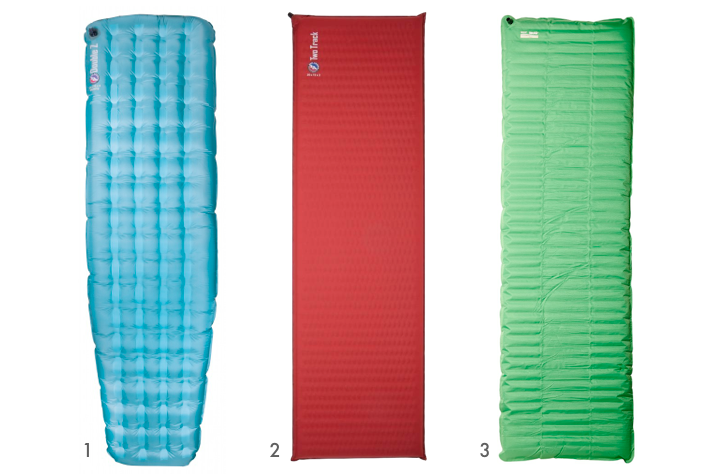 At the time of purchase a sleeping bag is important to consider several points. These include ranges of temperature, weight, heat loss, sacks, form, size, filling, closing and storage categories. Below are a guide made by Coleman, which would facilitate the choice of the best bag according to the experience to live in outdoor adventures. 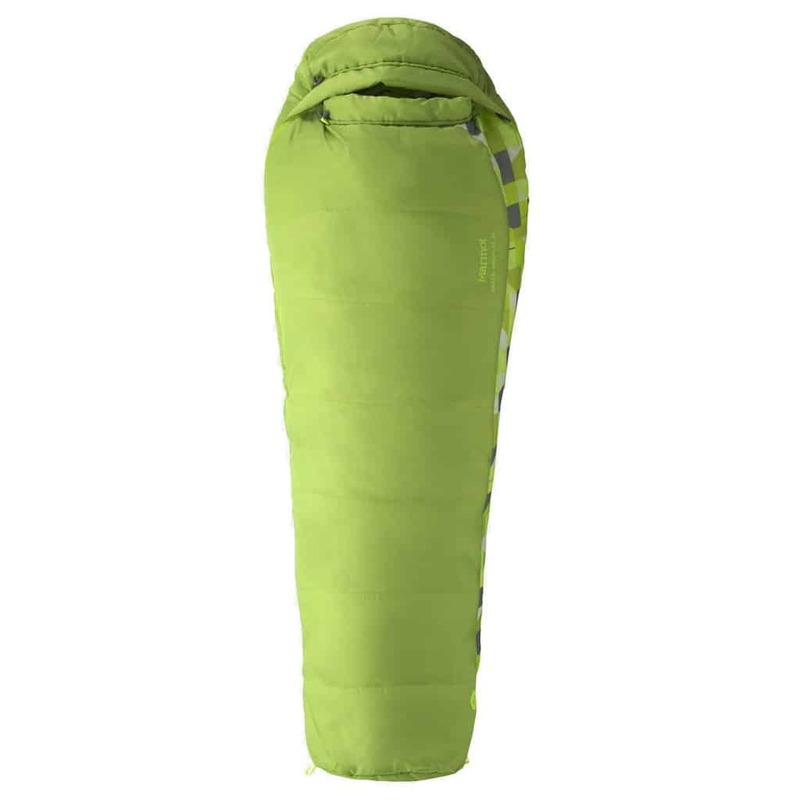 ( 1) temperature ranges: sleeping bags have an identifier called Comfort Level. This level of measurement is the optimal temperature where the user will be moderate and will sleep in Nice shape. The sack might be able to be lower or higher degrees, but the temperature where it works best. 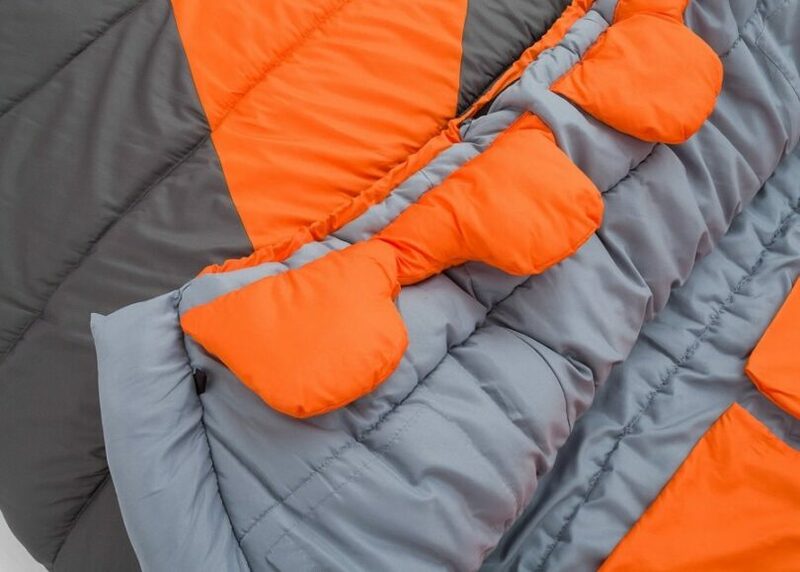 He is advisable to choose a sleeping bag with a range of temperature lower than the lowest temperature expected to be found at the place of destination. For example, if this have temperatures close to 0° C, is recommended to choose a bag of – 6° C instead of one of + 1 ° C. If the temperature remains higher than expected, it is easier to ventilate the bag for increased air circulation. ( 2) weight: weight of the bag is also important if you need to make camping or go to the mountains. ( 3) heat loss: Coleman sleeping bags have technology Thermolock System that reduce the heat loss that is inside the bag through the closing. ( 5) form: the shape of the bag directly affects your comfort sleep and if you can pack to a smaller size or not. There are two main ways in the sleeping bags, described below. 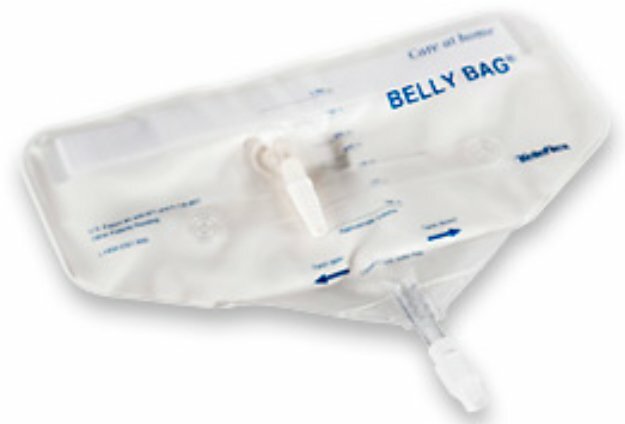 Mummy type: Are so named because the user can be accommodated as a mummy inside the bag, thanks to the built-in Hood. They are designed to save weight and maximize heat retention. They are wider on the shoulders and narrow feet and have a Hood that covers the entire head and neck. This type of bag keeps the heat of the body within the same since they have less space to heat. They are ideal for outings in cold temperatures or simply holed people. Rectangular type: They are most common and conventional models that provide greater freedom of movement than sleeping mummies type bags. They provide greater comfort in any climate or weather condition. 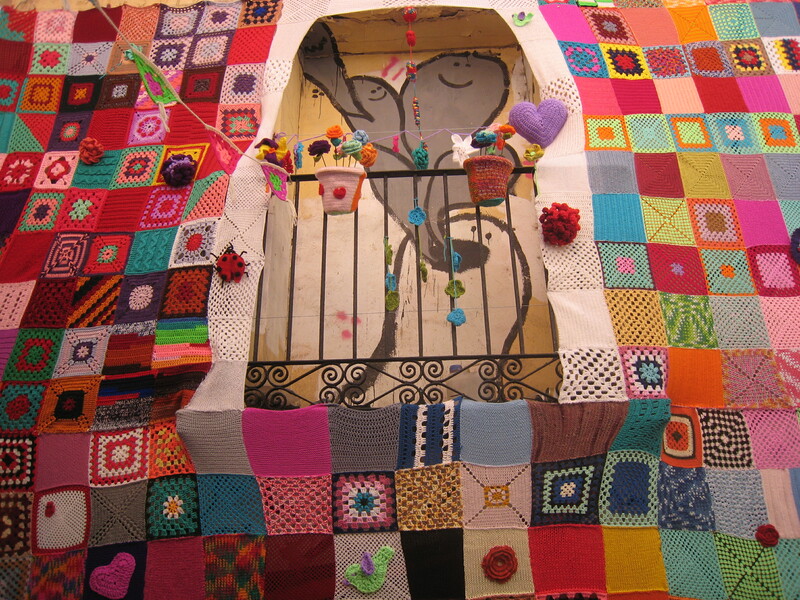 The majority of these sacs can also open and used as a marker. Some also have an extension on the side of the head to keep it covered or more comfortable. They have enough space in the feet and head, but this becomes negative in extremely cold conditions since there is more space to circulate cold air. ( 6) special sizes: for those who need even more space to sleep there are bags size XL that are longer and widths, and other specially designed for women that fit perfect in the body of them. They are more narrow in the shoulders, wider in the hips and have more insulation in the upper part of the body and feet. 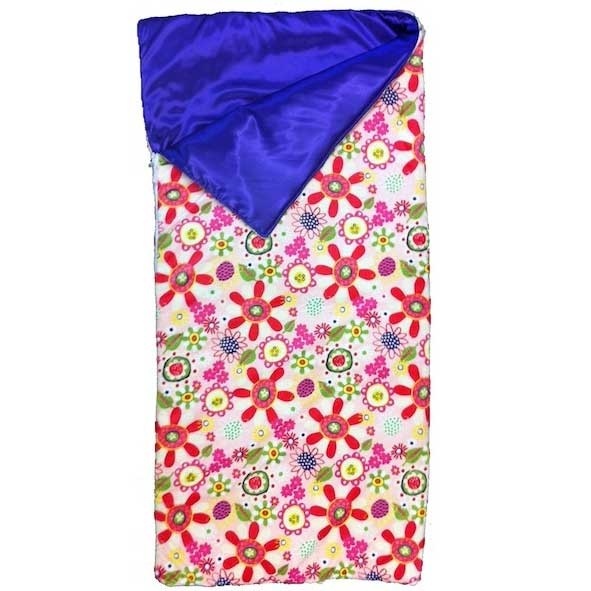 Children can also count on a suitable to their size sleeping bag. 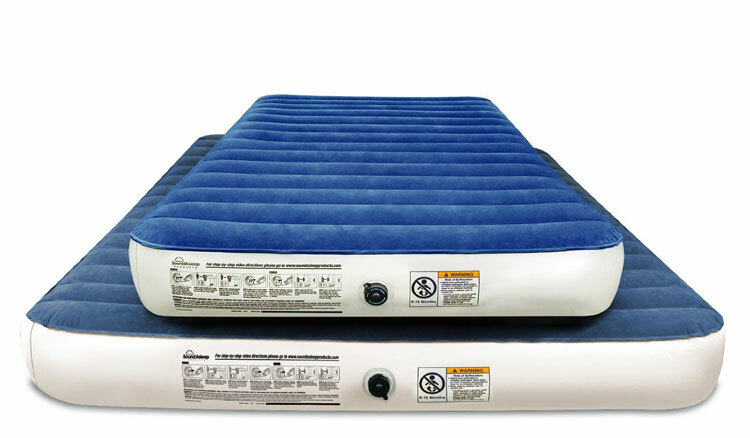 ( 7) filling: sleeping bags can come with natural or synthetic fill. The natural filling deliver greater insulation but are heavier. 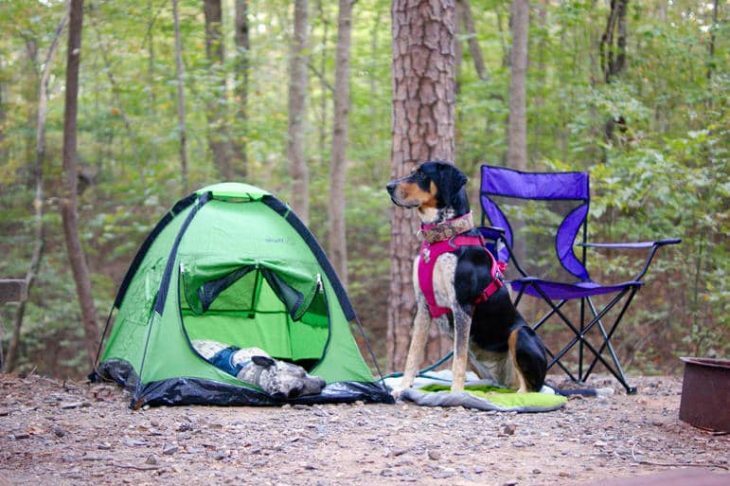 Most of the campers choose bags with synthetic insulation for their good performance and value for money. They are mainly made of polyester and offer advantages such as easy drying, insulation from the cold. Even if they get wet, they are cheaper than one goose, hypoallergenic and resistant children and dogs. 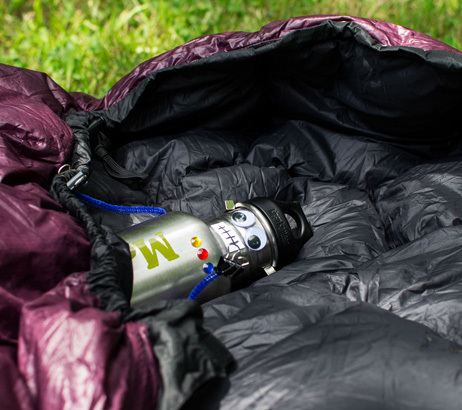 ( 8) other considerations: reviewed the range of temperature and the form of sleeping bag is important to consider the following points that will deliver a more durable bag, best quality and comfort. Closing: ZIPPLOW TM technology makes fabric not bind by sliding the latch. Storage: Roll Control TM technology gives a rolling easy and fast, achieving always entering the bag.